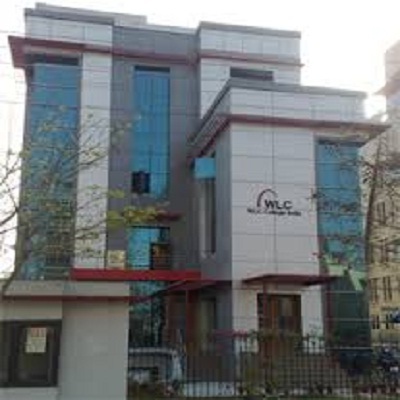 WLCI was established in the year 1996 with the prime objective of bridging the gap between education and employment that is faced by most Indian students. Over the last 18 years, we have been continuously evolving our curriculum aligning it with the needs of the Industry where you will be hired. Today, WLCI has acquired the distinct reputation for its unique training strategy that aims to transform ‘Learners’ into ‘Achievers’. Every year, thousands of young people choose WLCI as the stepping-stone to a successful career. We offer job-specific professional courses in the wide arena of Business, Fashion, Graphic Design and Media, in over 10 locations across the Indian subcontinent. 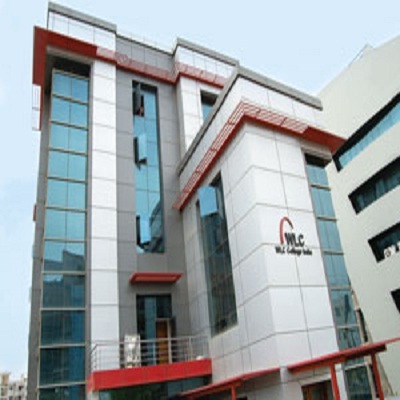 The campus of WLC college Hyderabad is located in, one of the most sought after areas of Banjara Hills in the heart of the city. The campus houses two departments, Business and Fashion. Both Business and Fashion fraternities work hand in hand and in perfect synergy to provide a holistic learning environment to the students. The campus gives its students a complete corporate feel with top of the line furniture and tastefully done interiors. WLC college offers their students the services of the placement cell that supports them with excellent placement opportunities, best suited to ones individual skills and career interests. The focus of all processes at WLCI is to help their student find a good job. Students will begin working as a trainee during the program and get real work experience which will empower one to access high paying jobs.